Hope is that ray of light at the end of the tunnel that encourages us to move forward with the positive faith that darkness does not prevail for long. 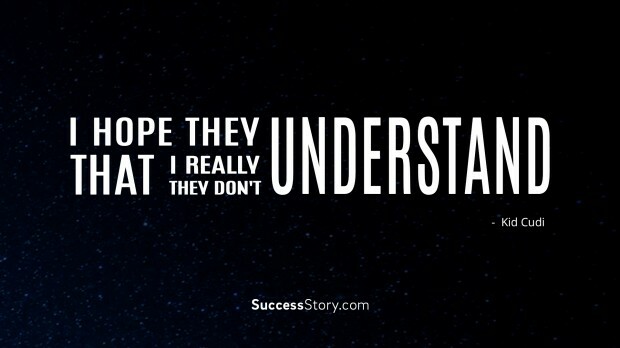 In the testing times of adversity, it’s hope that gives the courage to keep the chin up and prepare for a better future. 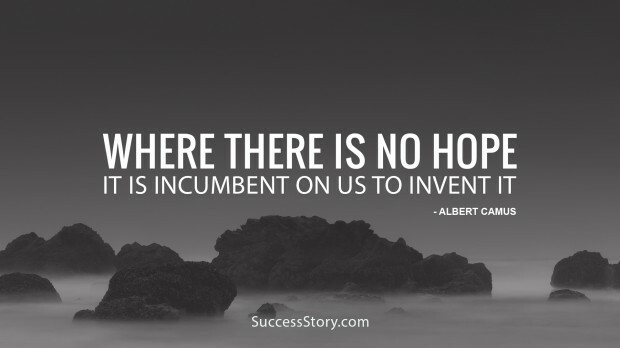 A life without hope is nothing. 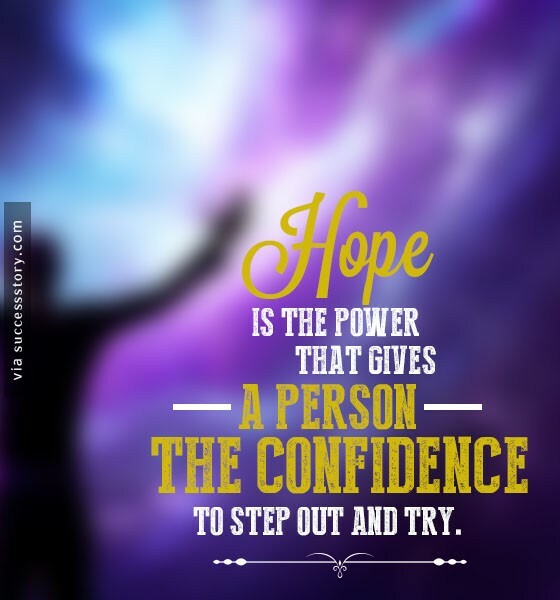 All the great leaders in the world champion the value of hope and how it can lead us to a happier life. 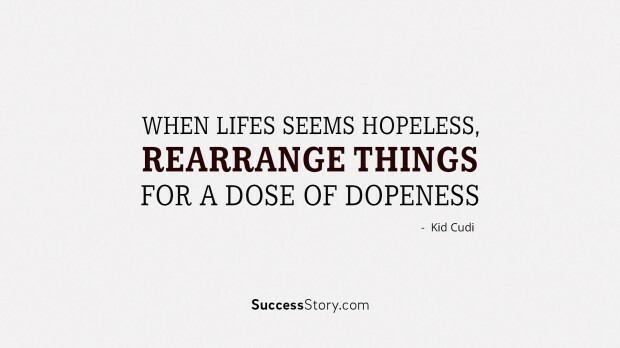 "I hope they understand that I really understand, That they don't understand"
"When lifes seems hopeless, rearrange things for a dose of dopeness." 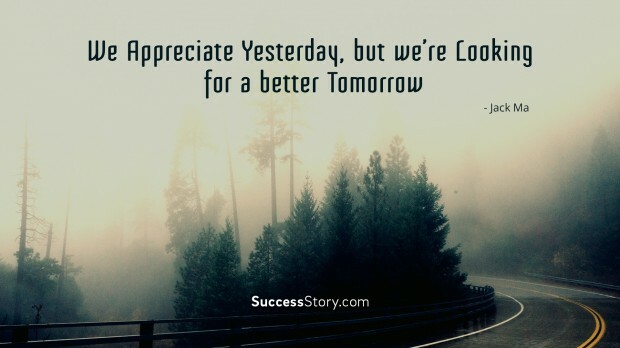 "We appreciate yesterday, but we’re looking for a better tomorrow." 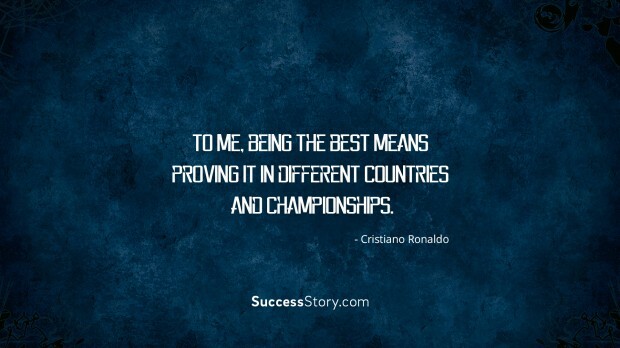 "To me, being the best means proving it in different countries and championships." 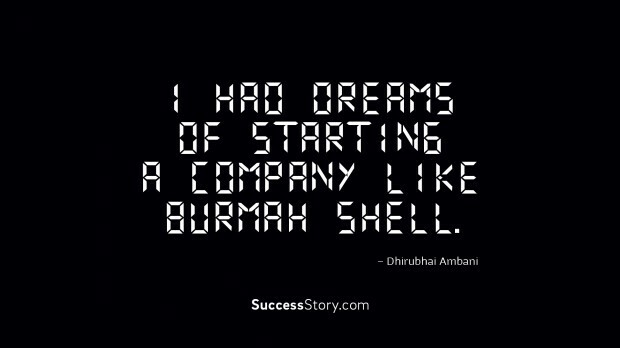 "I had dreams of starting a company like Burmah Shell." 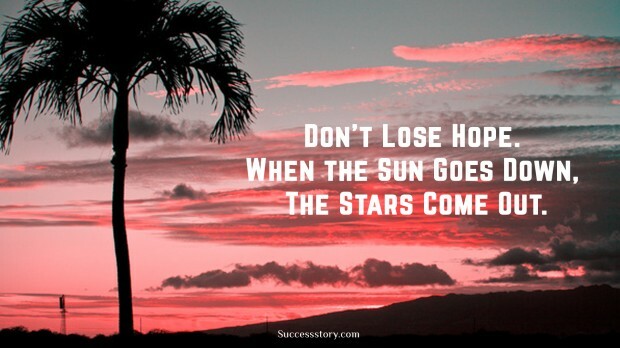 "Dont lose hope. 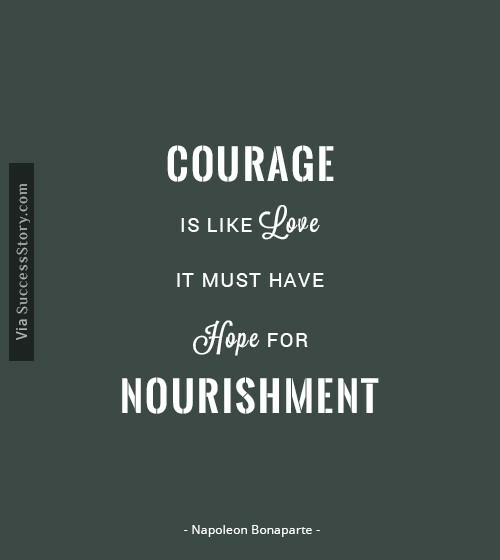 When the sun goes down, the stars come out"
"Courage is like love; it must have hope for nourishment "
"Hope is the power that gives a person the confidence to step out and try." 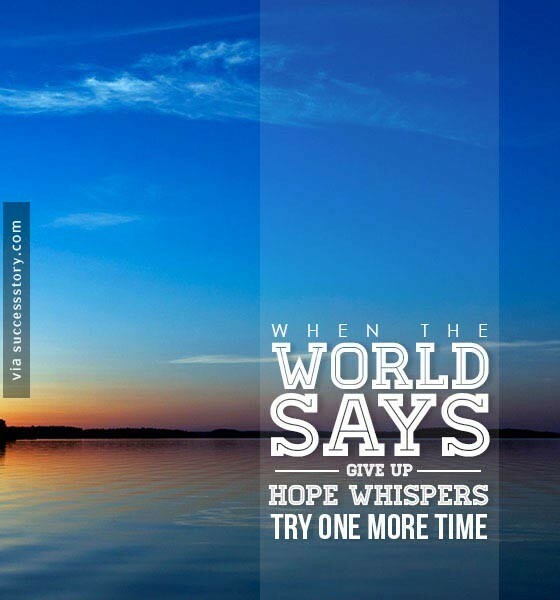 "When the world says Give up, Hope whispers try one more time."